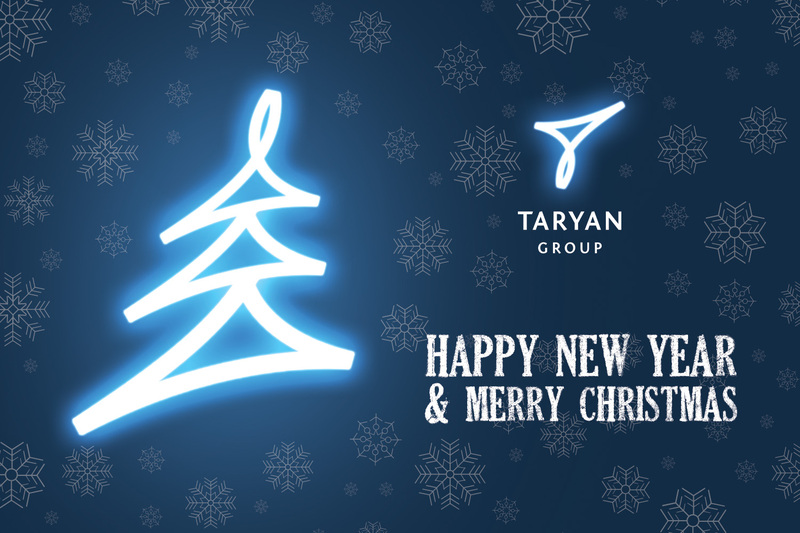 Happy New Year from TARYAN Group! We wish you lot of health and well-being, happiness, peace and love! Let your dreams come true! Wehope that life will make you pleasant surprises every day!